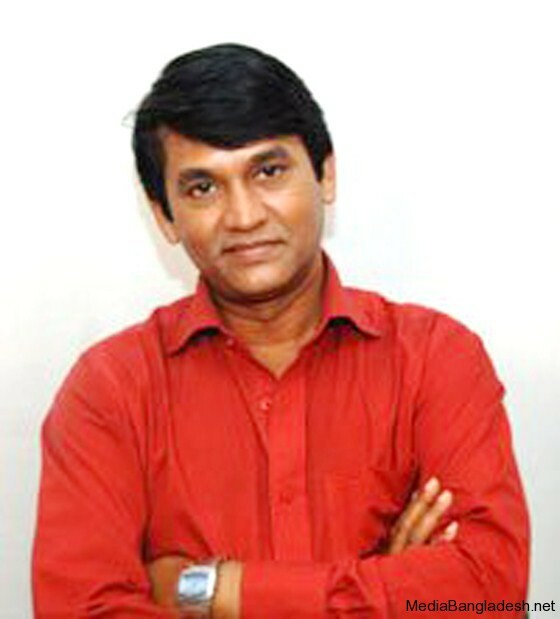 Aziul Hakim is a popular TV performer and director in Bangladesh. 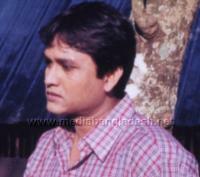 He acted in many dramas with renown actors and actresses of Bangladesh. 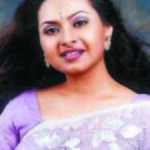 Azizul Hakim wife name is Zinat Hakim also a writer. 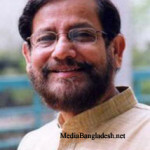 When Aziaul Hakim directed drama or serials he gives attention in casting, sound, schedule, cost, artist performances and any other small and main points. 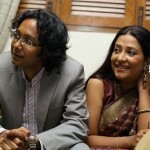 He acted in many drams like Scandal, Roopkotha, Haat-er Rekha Kotha Boley, Ei tho Jibon, All rounder, Shamay Ashamay, Sparsho, Kothay Shey Jon, Kon Kanoner Phul, Jibon Chhobi, etc. 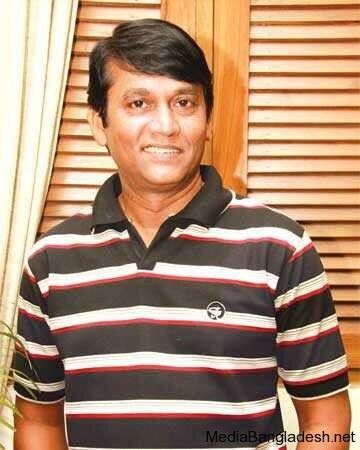 He directed popular 52 episodes tv serials ‘Shokal Shondhya Raat’. 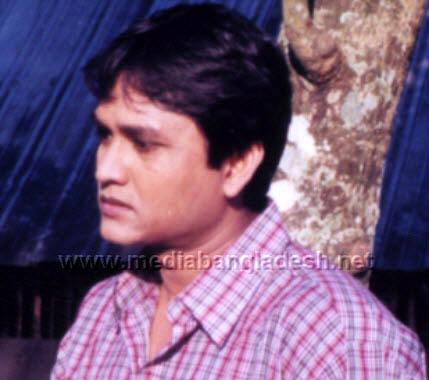 Azizul Hakim performed in the film ‘Padma Nodeer Majhi’. Azizul Hakim started his career with theater in 1977; Later in 1980, he started acting in TV.